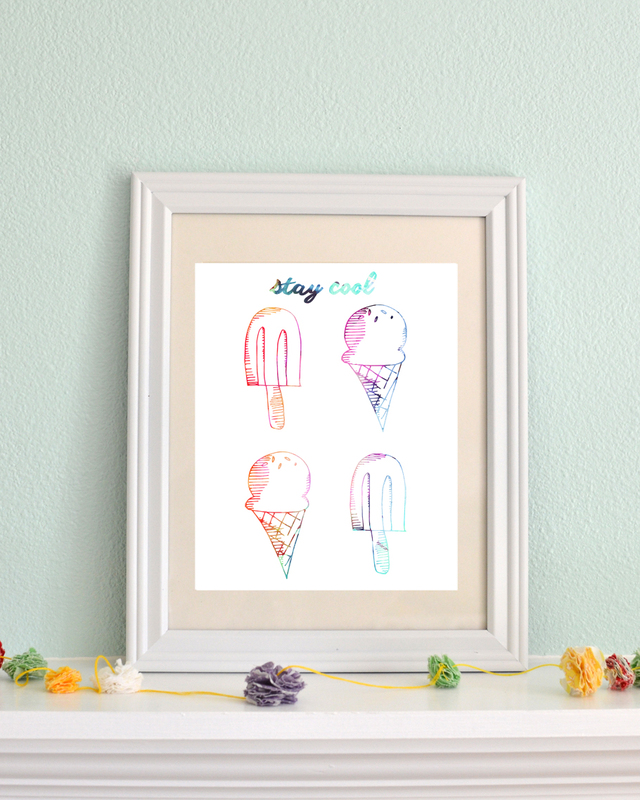 ' Stay Cool Printable - Sisters, What! Today I'm over at A Glimpse Inside blog sharing this awesome stay cool summer printable. Go check it out and snag your free print.